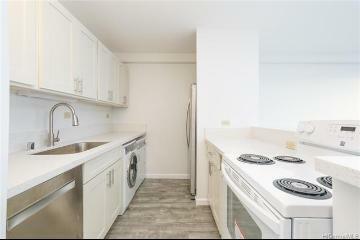 Great value with this PRICE ADJUSTMENT! 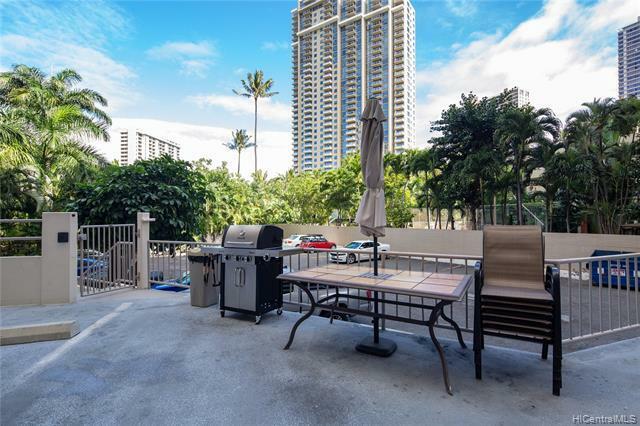 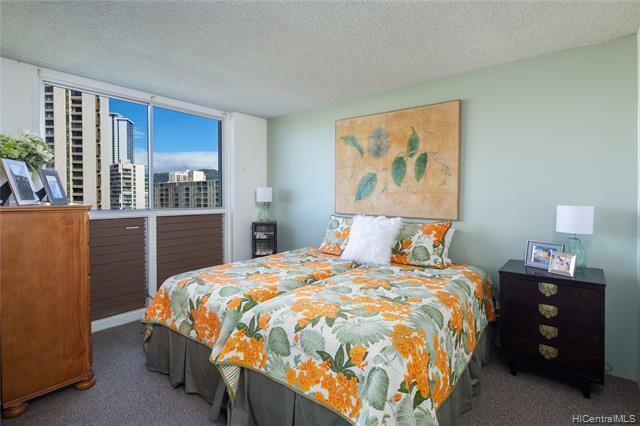 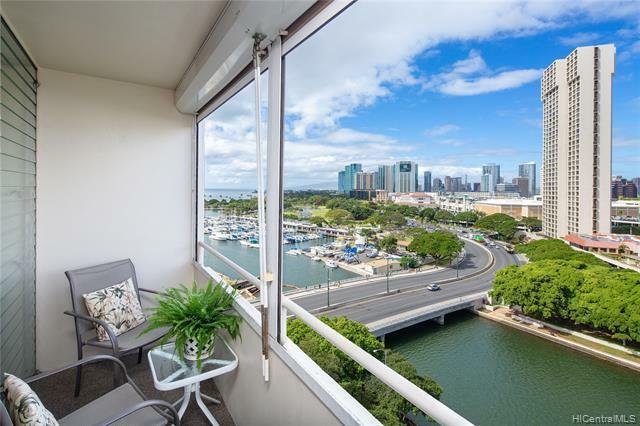 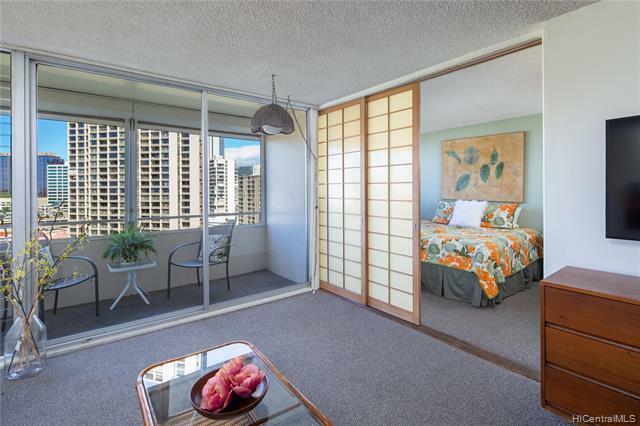 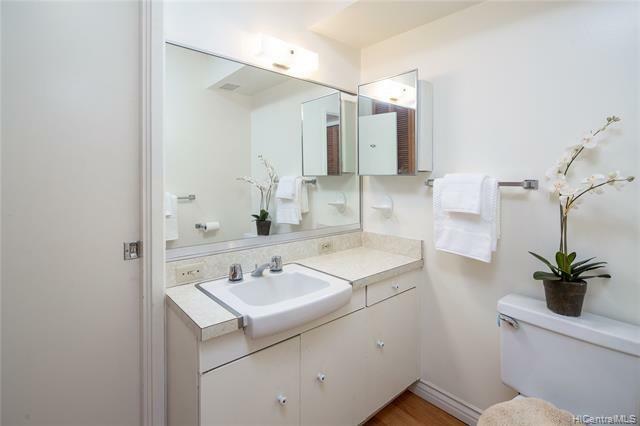 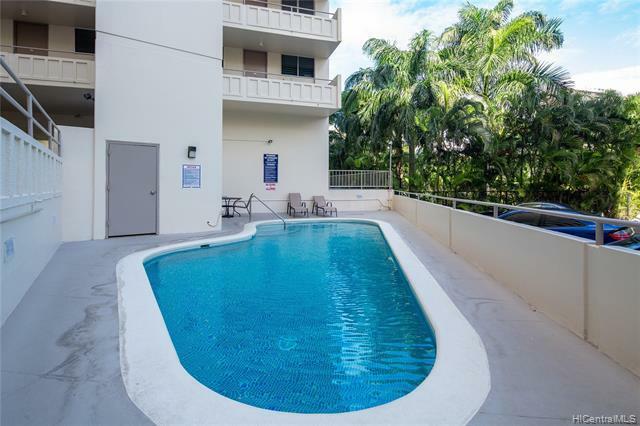 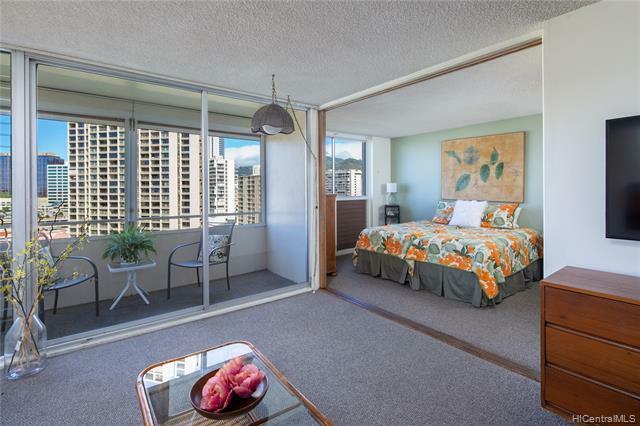 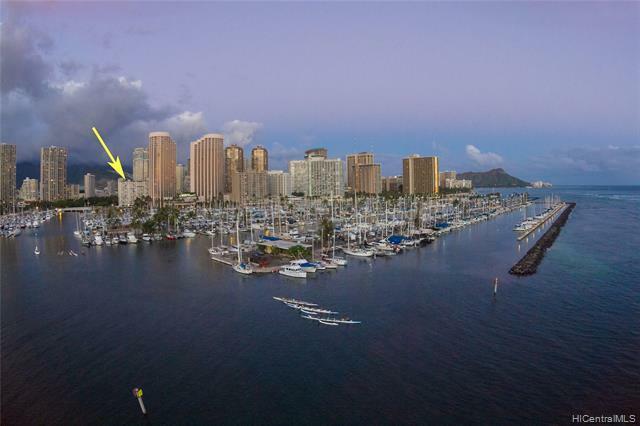 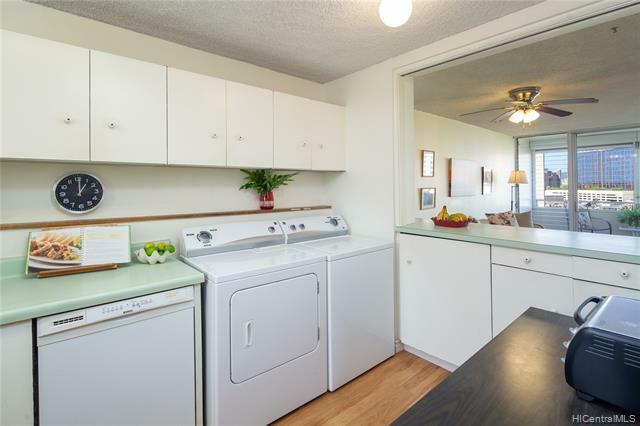 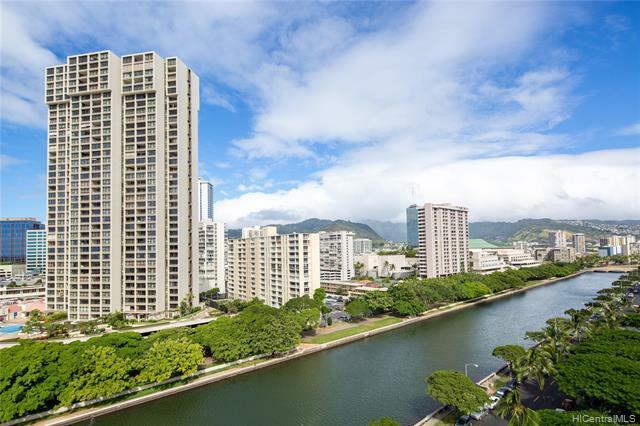 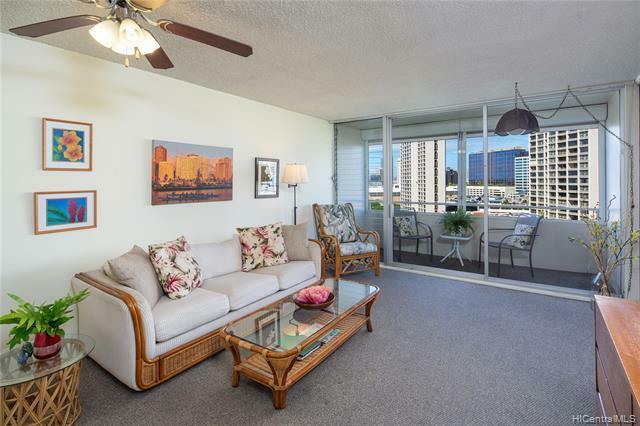 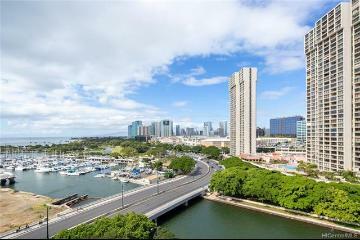 Fantastic location, unobstructed views of Ala Wai waterway, ocean and sunset from your unit on the cool and quiet side of building too boot! 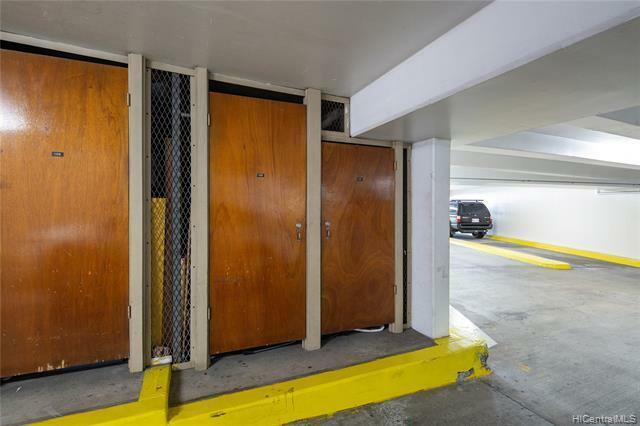 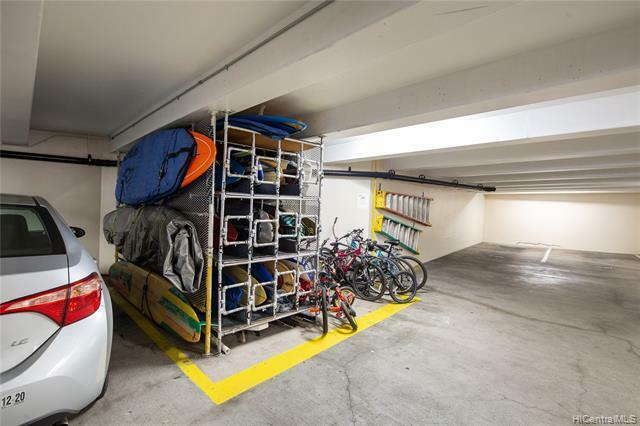 Secured covered assigned parking near lobby/elevator with your own storage locker near your parking stall. 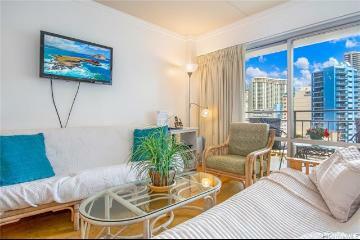 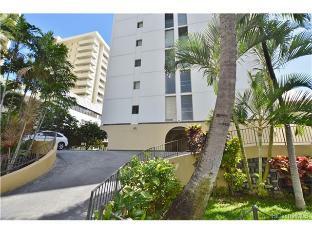 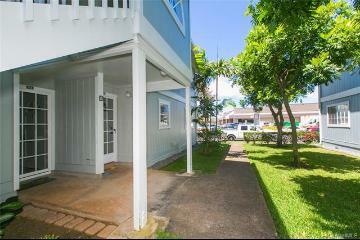 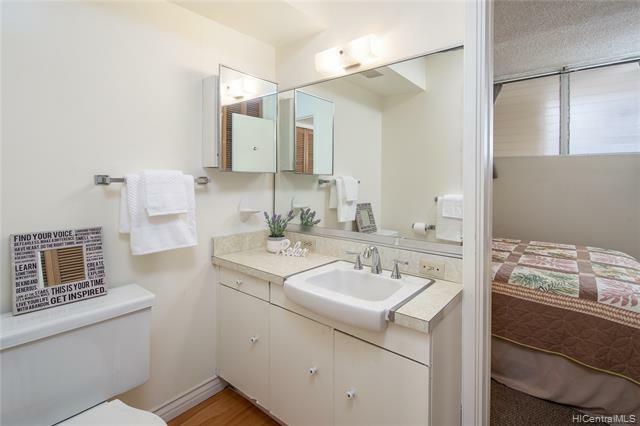 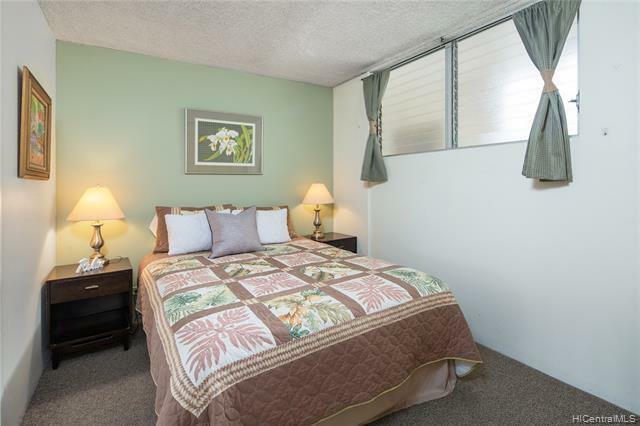 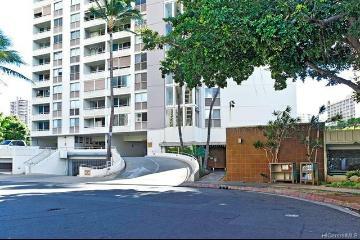 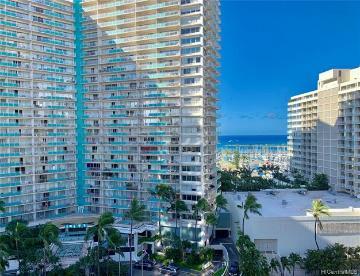 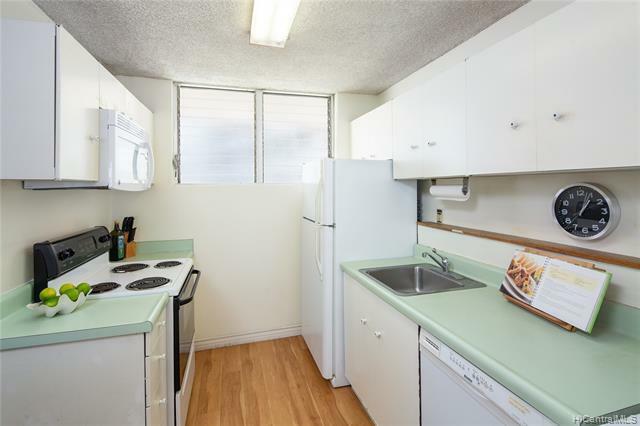 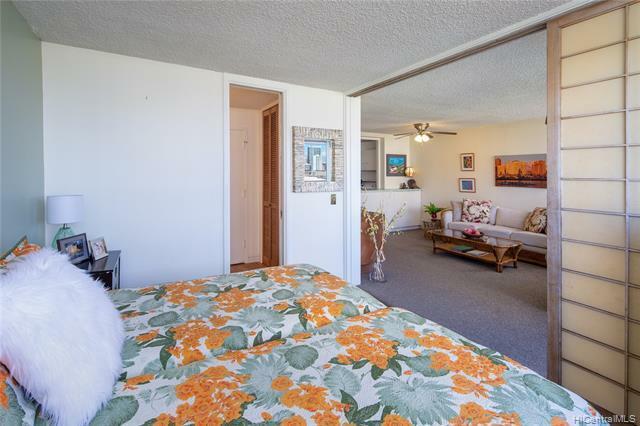 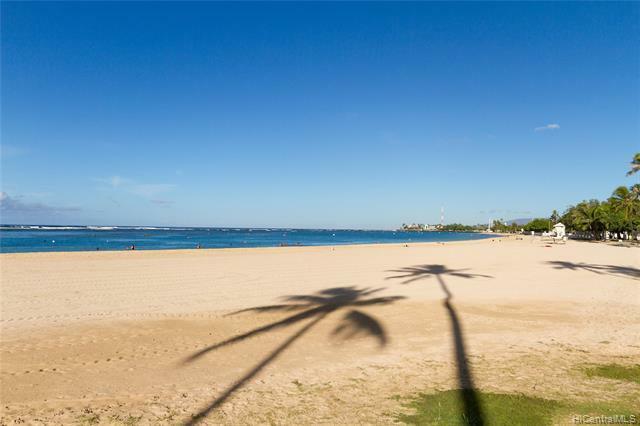 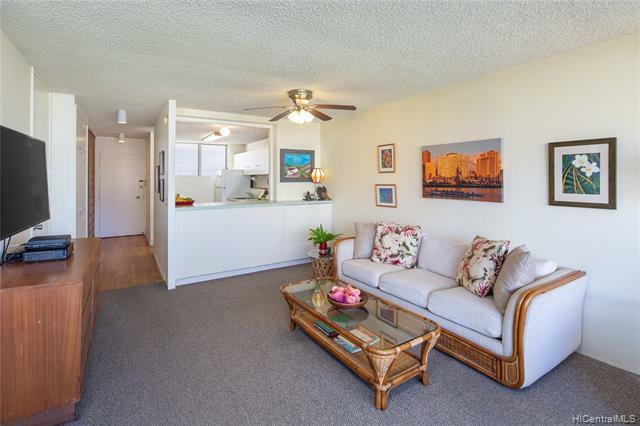 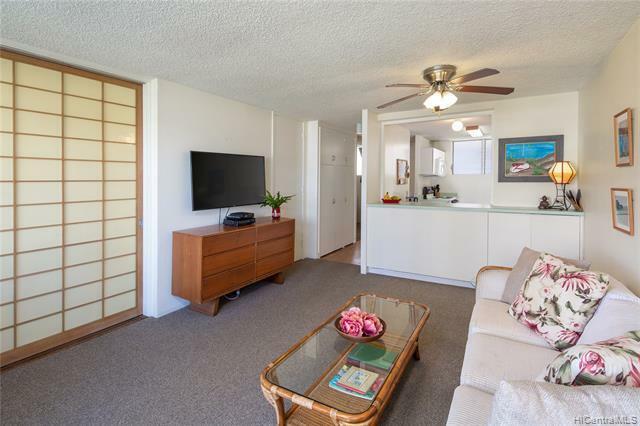 EZ walking distance to Ala Moana Shopping Center, beach park. 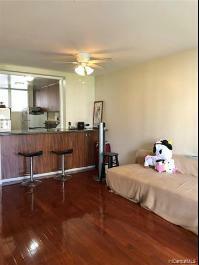 VA approved building and Pet OK with BOD approval! 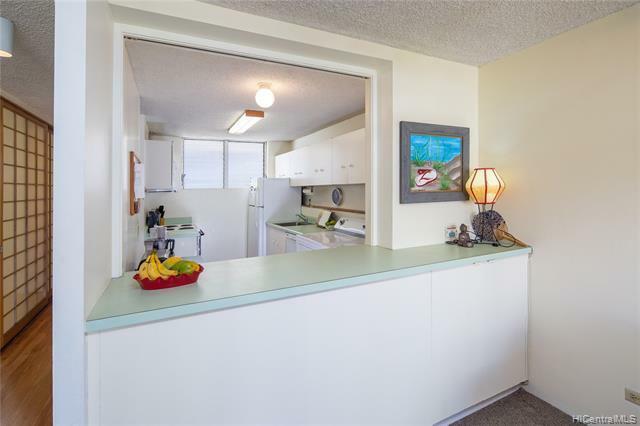 Brokers Open House 3/20th 10 to 12noon and Open House 3/24th 2 to 5pm. 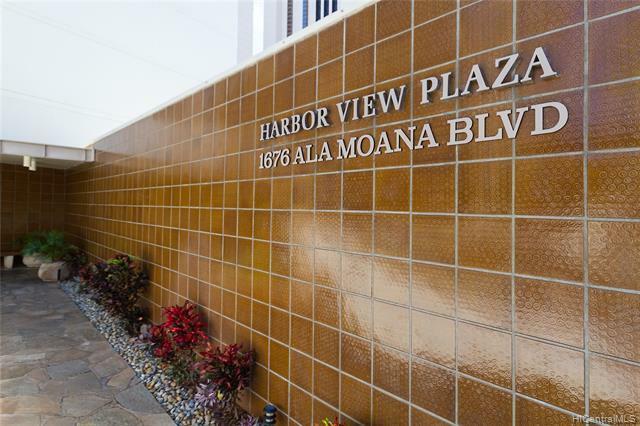 1676 Ala Moana Boulevard 1109 Honolulu 96815 is listed Courtesy of Coldwell Banker Pacific Prop. 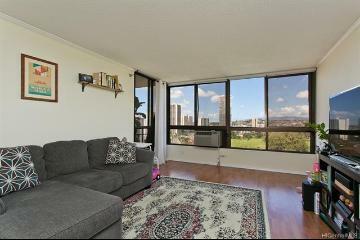 1676 Ala Moana Boulevard, 1109, Honolulu, HI.